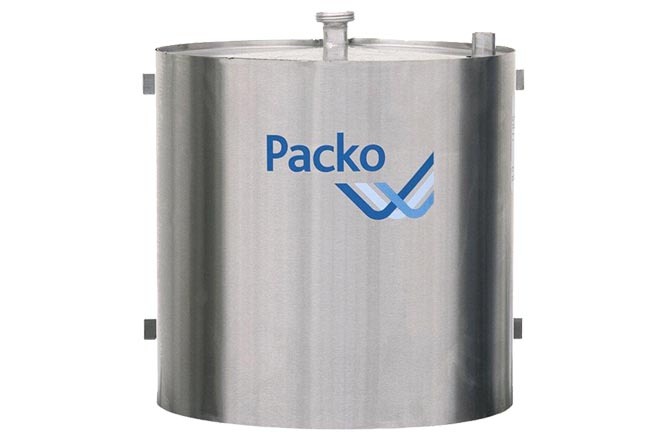 The Packo tubular cooler is the best solution for pre-cooling the milk! The milk is pre-cooled very rapidly with well water to a temperature of about 20 °C. This can lead to an energy saving of up to 50 % when cooling further down to 4 °C.